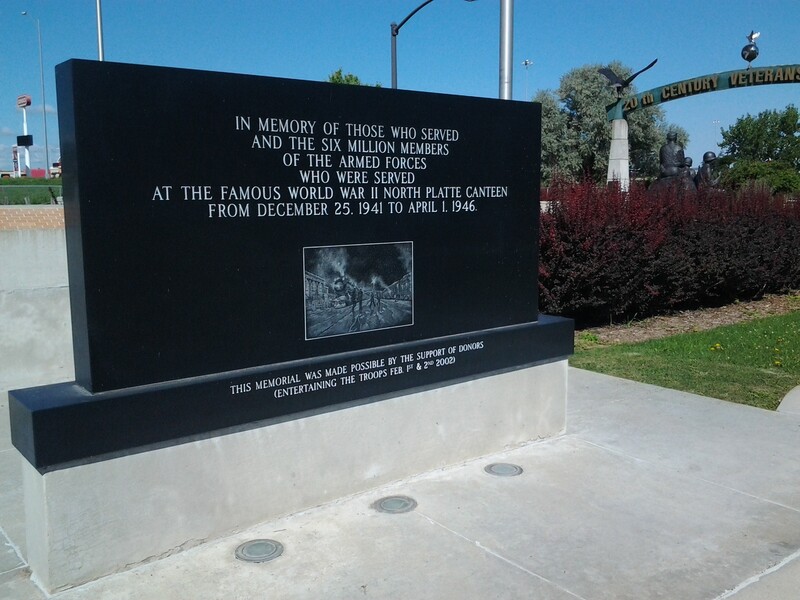 So, we really didn’t know a whole lot about North Platte when we arrived. We hit a local Arby’s for breakfast (wow, Arby’s has breakfast now, very cool stuff) and set out for a couple cool things to see before we headed West. 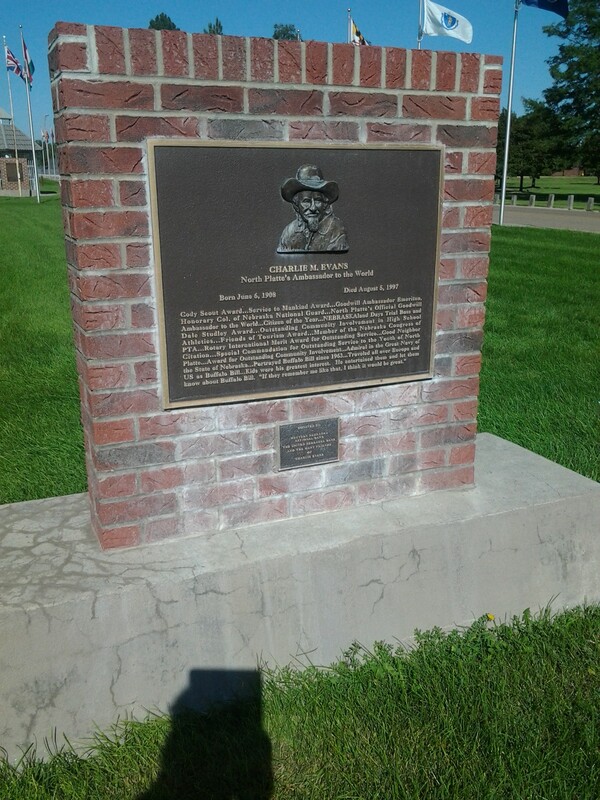 North Platte did not disappoint. 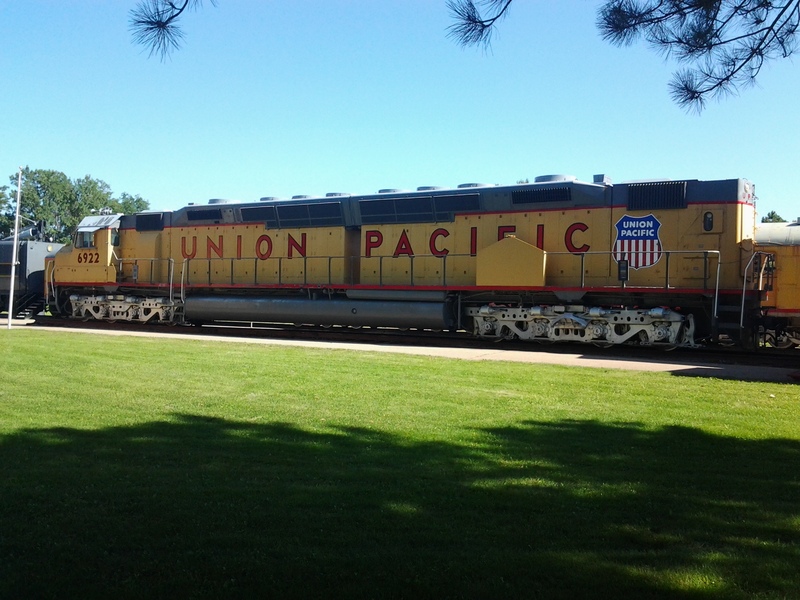 Stop 1 – Cody Park (and the Union Pacific Exhibit). 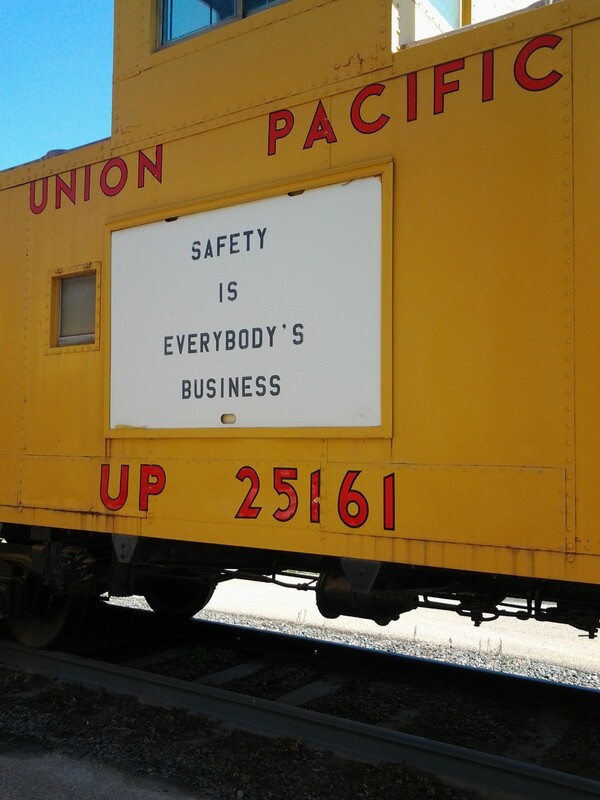 Did I mention Union Pacific? Exactly, that means Trains! 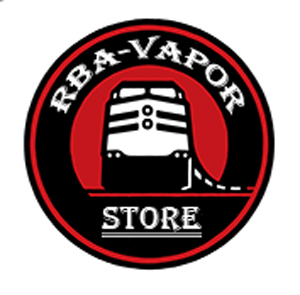 This was a very cool exhibit, featuring a steam and a diesel-electric locomotive. 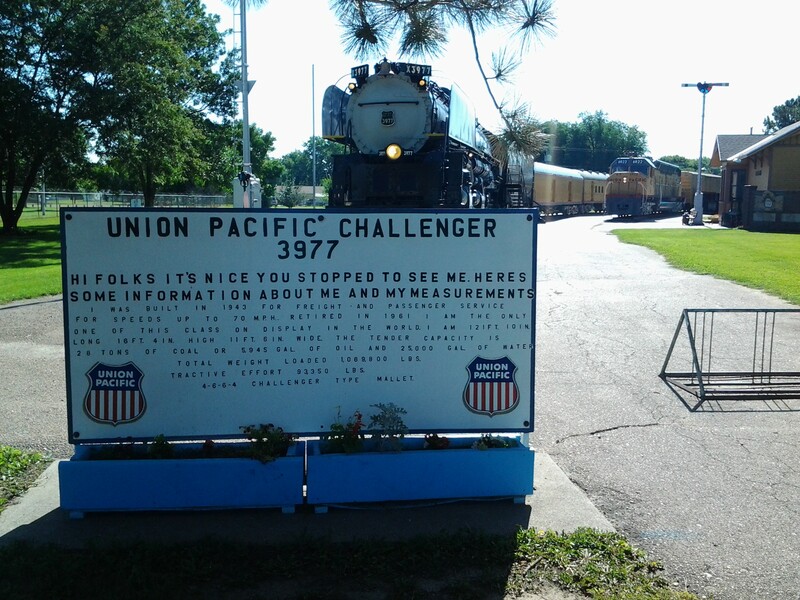 The Challenger was pretty epic – amazing that it was World War II era for sure. 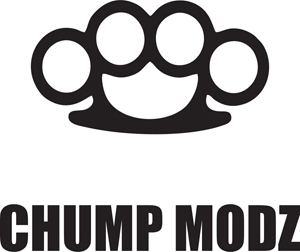 We know it was the UP’s mantra, we’re going to try to make it ours as well on this trip. 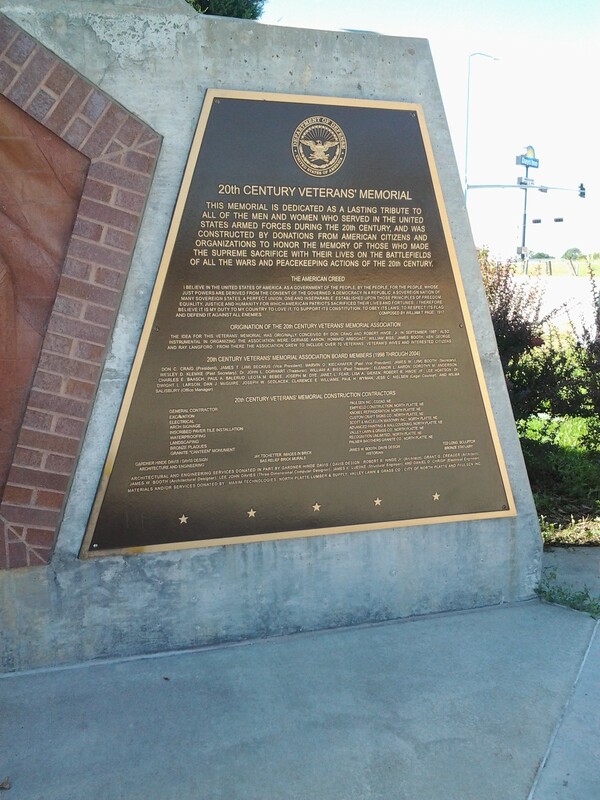 Next stop was the 20th Century Veterans’ Memorial in North Platte – another great sight worthy of a separate upcoming post (yet another great free thing to visit – and commemorative bricks are still available). We enjoyed North Platte, but the mountains and Colorful Colorado were calling…more on that later today after we return from the mountains and Estes Park. 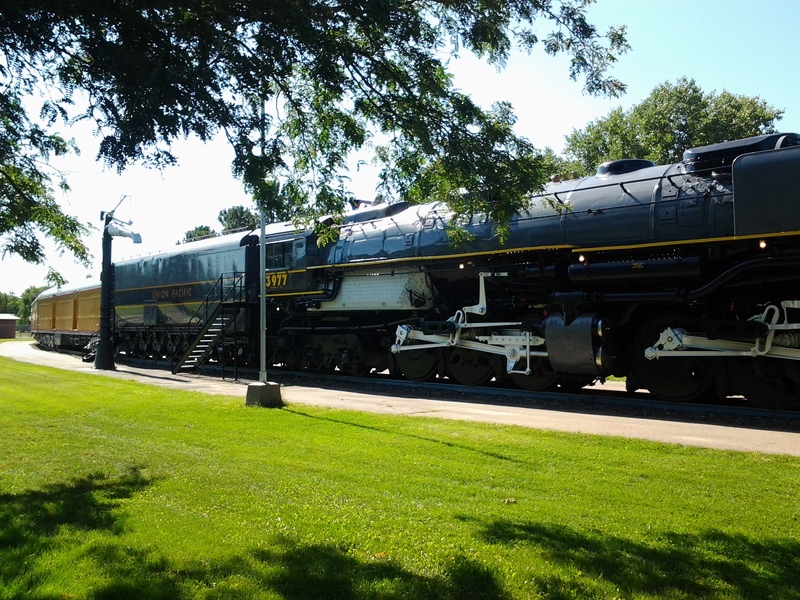 This entry was posted in akula51.net On The Road, Epitome of Awesome, The Big Road Trip 2014, VERY Cool and tagged 20th Century Veterans Memorial, america, fort collins, fun, nebraska, north platte, photography, road trip, trains, union pacific on September 7, 2014 by realakula51.